Washing processes in the lab continue to transform for standard washers. But what about volumetric pipettes? Traditional pipette washing systems that fill and drain water out of a plastic tube typically consume hundreds of liters of water. Afterward, DI water has to be rinsed over the pipettes in the same wasteful manner used in the washing process. Finally, once the pipettes have been rinsed, the drying process can begin. Typically time-to-dry requires more than a full work day to completely dry a batch of pipettes. Ultimately, the process of washing volumetric pipettes can cost your lab as much as 600 L of water and 23 hours of downtime. Automated pipette washer/dryers eliminate frustrations with pipette washing in three effective steps. Active washing that scrubs the inside of pipettes with water, liquid detergent and compressed air. Thorough rinsing using tap and purified water. A good automated pipette washer/dryer's total cycle time should be under five hours. For each unit used, a batch of of around 60 pipettes started in the morning could quickly be turned around for use in the early afternoon. For even faster processing, heated pipette washers help remove stubborn materials left over from viscous or dried samples. Once washing is completed, heated forced air further drop cycle times down to just over three hours. Using automation, laboratory pipette washing can be reduced to hours instead of multiple work days. 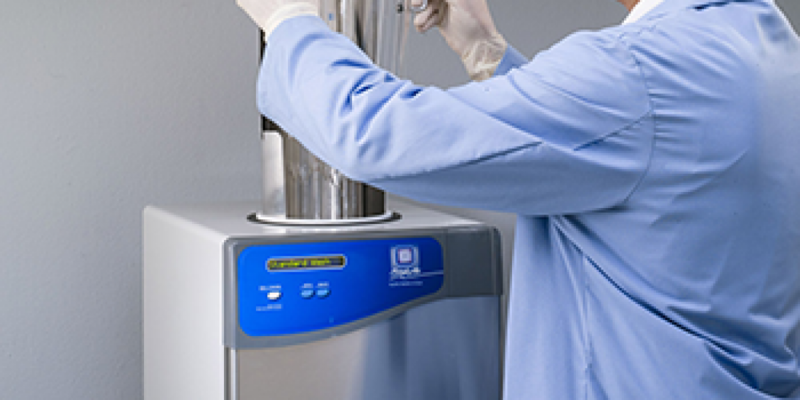 Removing hands-on involvement and reducing water consumption in the washing process translates to time, energy, and money redirected to other parts of a busy laboratory.